The first vending machine in Japan was a tobacco dispenser, which was made in 1888 by Tawaraya Koshichi, who was a furniture designer and as well as an inventor. He invented the machine and took out a patent on it. 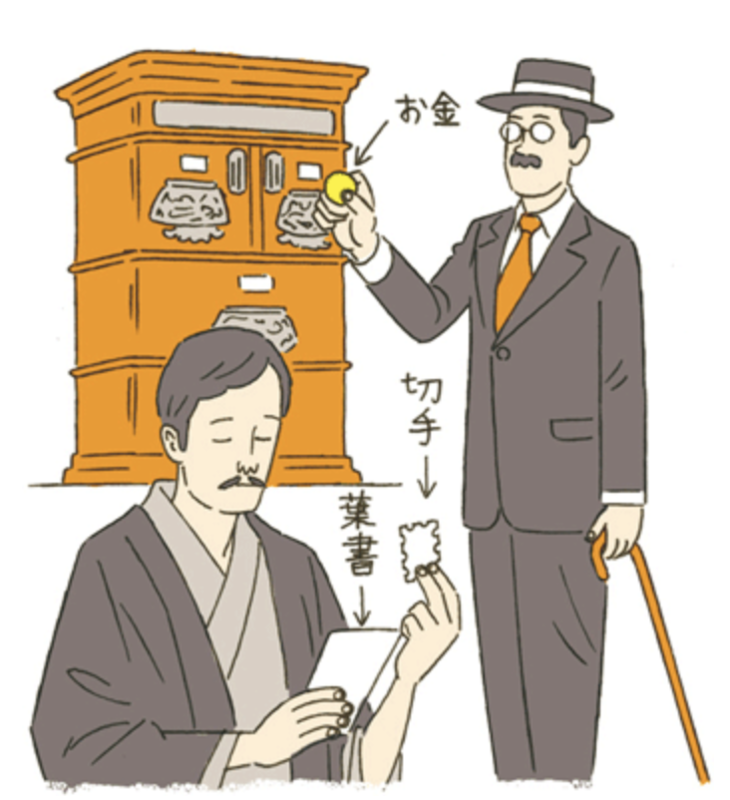 Koshichi also created an elaborate wooden machine that he called “an automatic stamp and postcard dispenser.” It was made by applying the mechanics of traditional Japanese wind-up dolls (karakuri dolls), and was advanced enough to give change and even display prices. 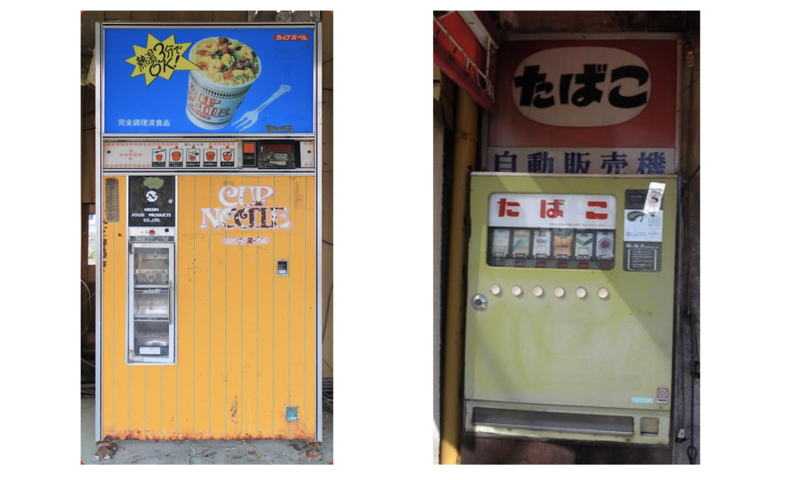 Vending machines became more widely popular in Japan in the late 1950s. The vending machine that lead this boom was a “Fountain-style Juice Dispenser,” which was basically just a box mounted with a juice fountain. People loved watching the juice being dispensed from it, and the drinks were also sold for the reasonable price of just 10 yen per paper cup. These two factors made it a massive success. Later, as bigger companies like Coca Cola, as well as beer companies, began to enter the vending machine industry, the number of vending machines took off in Japan. 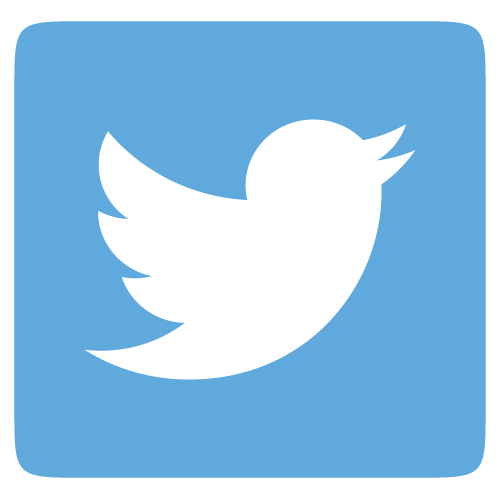 In 1964, there were 240,000 of them, but the number reached 1 million in 1970, and then passed 2 million in 1973. 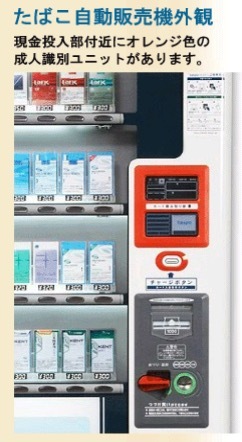 By 1984, the number of vending machines in Japan reached 5 million, and has grown at a slower, steady since then. 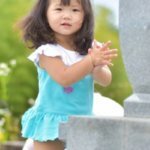 Today, the majority of vending machines in Japan sell non-alcoholic beverages such as soft drinks, juice, energy drinks, tea and coffee for a reasonable price of 100 to 200 yen. These drink machines usually offer both hot (あったか〜い attakaai, formal word is あたたかい atatakai)) and cold (つめた〜い trumetaai, formal word is つめたい tsumetai) beverages in the same machine. Even if you can’t read Japanese, it’s easy to understand, as cold drinks have a blue label, and hot drinks have a red label. 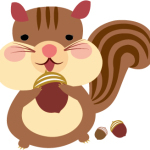 The vending machines’ offerings also change depending on the time of year. 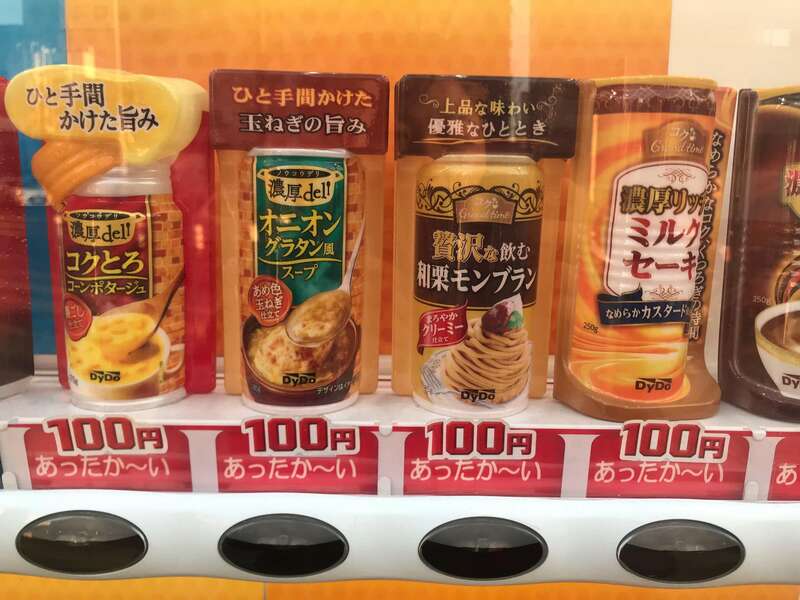 In the summer, most of Japan’s vending machines mostly offer cold drinks, but as soon as the weather starts to cool down at the end of fall, the machines will switch to feature a warm beverages for winter. Apart from those that sell typical drinks such as water, tea, and coffee, vending machines that sell alcoholic beverages and cigarettes are also heavily available, as well as vending machines that sell ice cream or canned soup. To buy cigarettes from vending machines, you are required to have a taspo card. This identification card certifies the holder as being at least 20 year old, which is the age requirement for purchasing cigarettes in Japan. 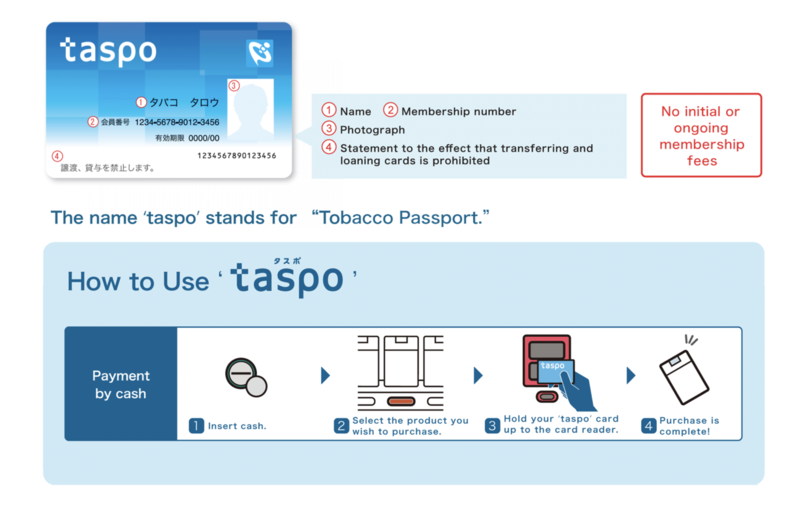 There is no need for a taspo card, however, when buying cigarettes over the counter at convenience stores. 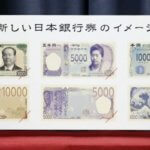 Generally, vending machines accept coins between 10 yen and 500 yen, and even 1000-yen bills. Recently, a lot of vending machines also accept electronic payment in the form of prepaid IC cards. To buy a drink with an IC Card, make your selection before scanning your card over the card reader to pay – it even works through your wallet! 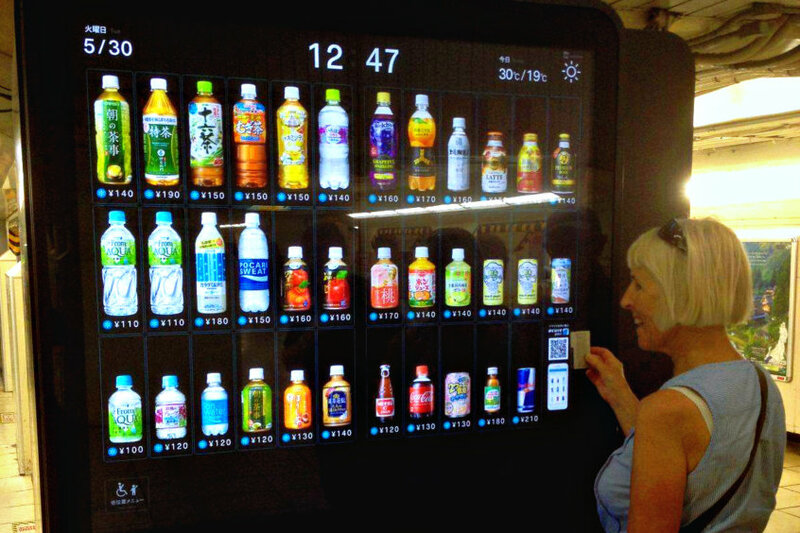 The latest development in vending machine technology are machines with touch-screens. They aren’t as common outside of the big cities, but can often be found in malls and stations around Tokyo or Osaka. These high-tech machines are sleek, black boxes with large screens that display the full drink selection as well as other information such as time, date, weather, etc. Apart from being incredibly convenient, Japan’s vending machines have a reputation for their almost comical variety. In Japan, you name it, there’s probably at some point been a vending machine for it. While the not-so-absurb varieties offer goods such as rice, apples, disposable cameras, instant noodles, flowers, and even neckties, there are also some borderline ridiculous vending machines that sell things like condoms or underwear. There are even famous “lucky dip” vending machines, which disperse packaged goods that have an estimated value of $10 or more. 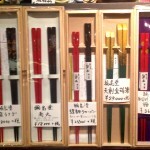 These machines, called “King’s Treasure Box (王様の宝箱)” can be found at 650 locations around Tokyo. People who insert 1,000 yen will receive a surprise gift/toy/electronic/t-shirt/etc. 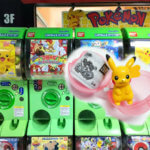 However, this is more like the famous Japanese gatcha capsule toy machines, as people aren’t in control of what they receive. 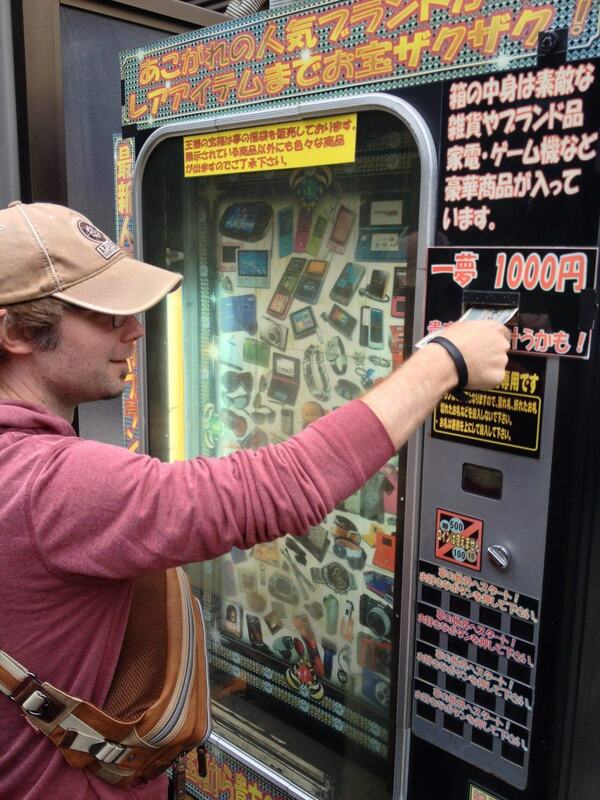 When you visit Japan, definitely check out a vending machine or two! 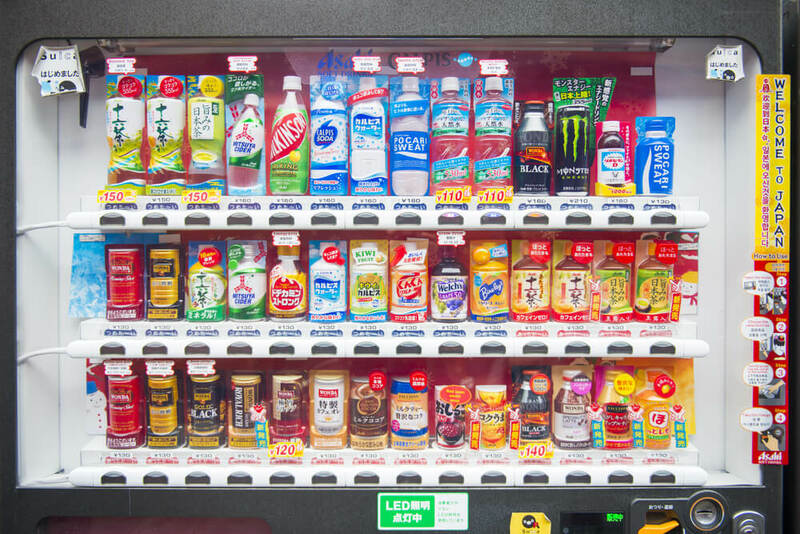 Not only are they everywhere, but vending machines in Japan offer lots of limited-edition drink flavors that you won’t find anywhere else, like in convenience stores, or in supermarkets. 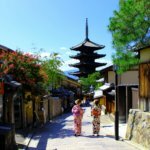 Vending machines only cost a coin or two, and they’re fun little bonuses that will further add to your Japan experience! 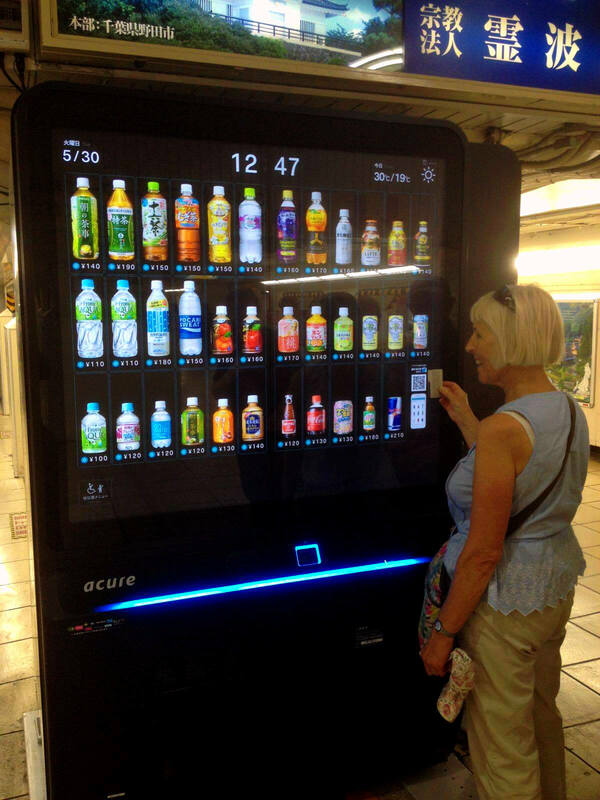 Video: Let’s Check Out a Vending Machine! Japanese Vending Machines are SO CONVENIENT!